Home > TRAVEL > TOKYO > OTHER > SPOT > Sanrio Puroland: for the Kids and Young–at–Heart! 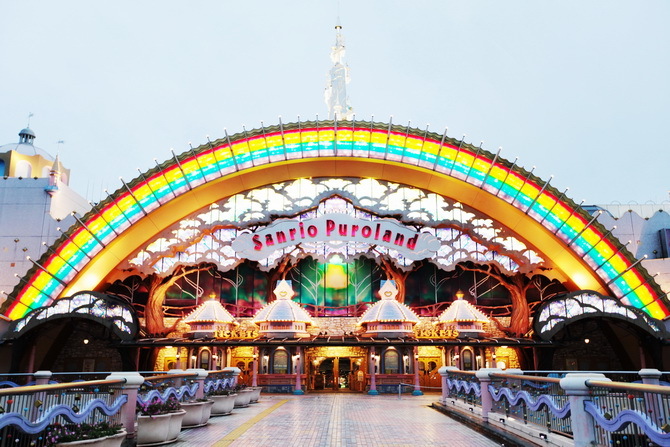 Dating back to the 1990’s is an almost-forgotten indoor theme park known as Sanrio Puroland in Tokyo. From my Japanese friend’s point-of-view, this theme park has a long history and is usually visited by foreigners rather than the Japanese. 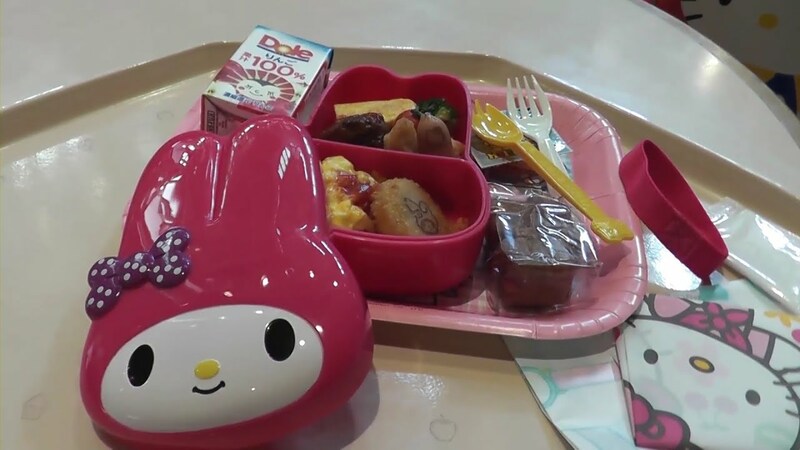 If you’re a fan of the Sanrio characters such as Hello Kitty, My Melody, Cinnamoroll, Jewelpet and the like, then this is the perfect place for you! Sanrio Puroland has lots of attractions and shops. If this is your first time, then it might be better to bring a map with you. If you’re a Hello Kitty lover, then this might interest you. You will actually be invited as a guest in “Lady Kitty House”! You can also mingle with Hello Kitty herself. As expected, every object inside is beautifully Hello-Kitty crafted. The most recent addition to the attractions is “My Melody & Kuromi-Mymeroad Drive”. If you love driving and exploring My Melody and Kuromi’s world, then this might suit you. During the ride, you can actually take photos in 6 points. This will give you ample time to pose and take memorable pictures. Wanna take a boat ride with all the Sanrio characters around you? 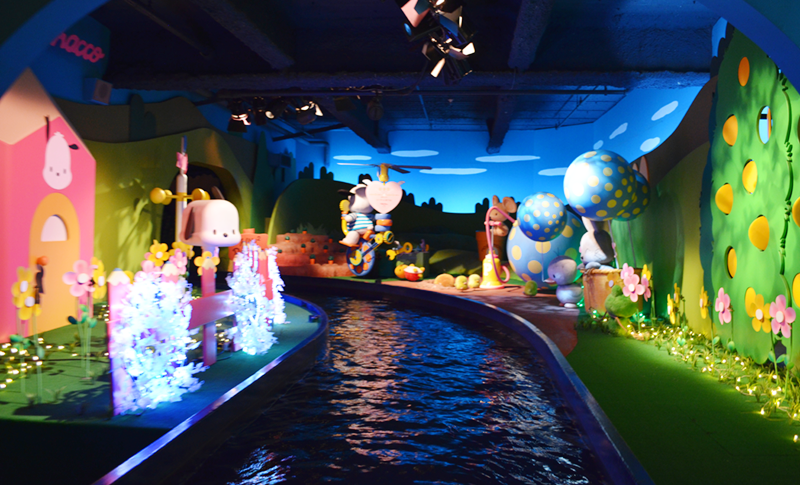 Then, you might want to try the “SanrioCharacter Boat Ride.” You will be setting off towards Hello Kitty’s castle. You can also have an original photo of the boat ride which will cost you 1,100 per copy. Your visit will not be complete without buying souvenirs from the shops. I’ll be recommending you 2 of the famous ones in this area. The entrance shop in Puroland is probably the biggest. This place is full of merchandise and food related to the Sanrio characters. If you want your items to be delivered, there’s a domestic delivery charge. 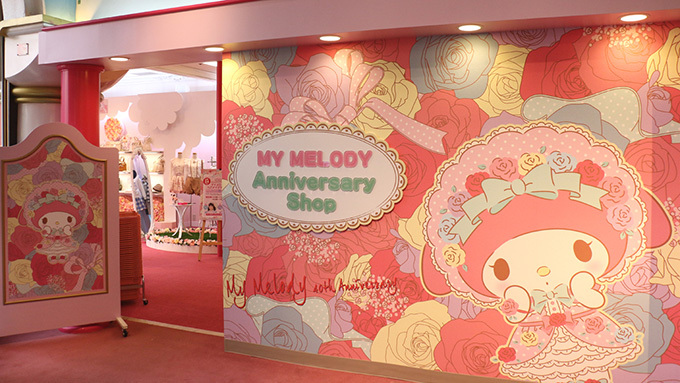 Second is the “My Melody Anniversary Shop,” which is full of the character’s surprises. If you get hungry from all the rides and entertainment, a bento food machine is available. The one above is from My Melody Food Restaurant.